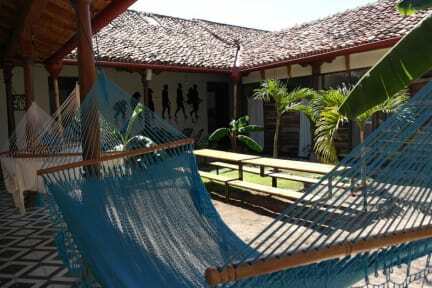 Hostel azul is great! The position is perfect, good atmosphere and the staff is great! 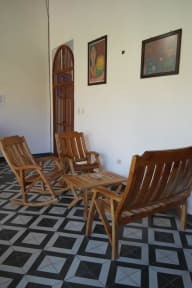 One of the best hostels I have ever been. Perhaps, the only downside are the super thin matresses. Big up for Ismael, the receptionist.